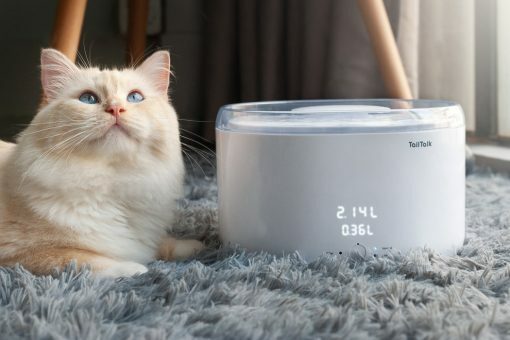 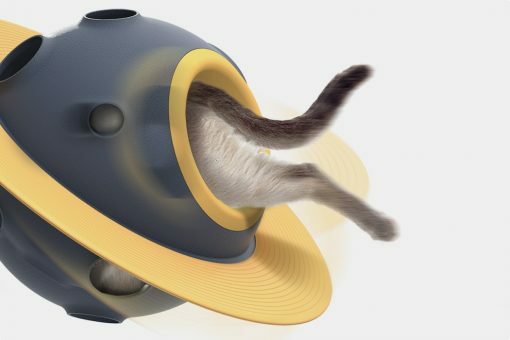 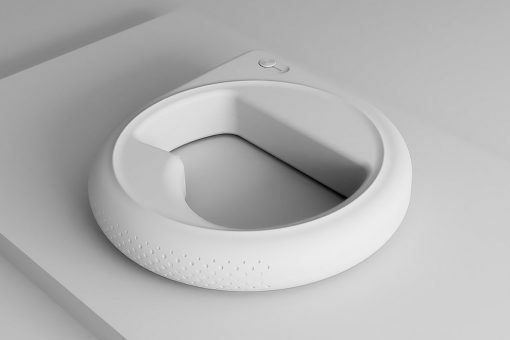 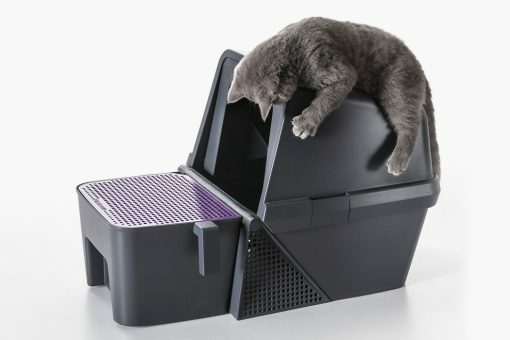 This self-cleaning litter box is a flipping joy for the humans! 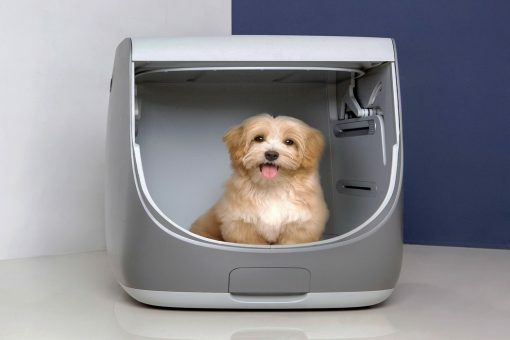 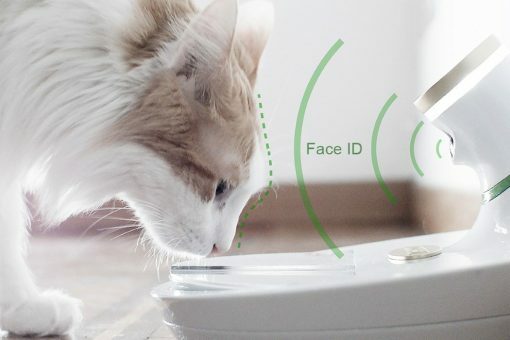 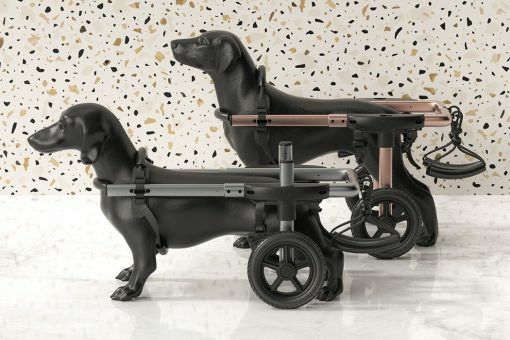 FaceID… now for pets too. 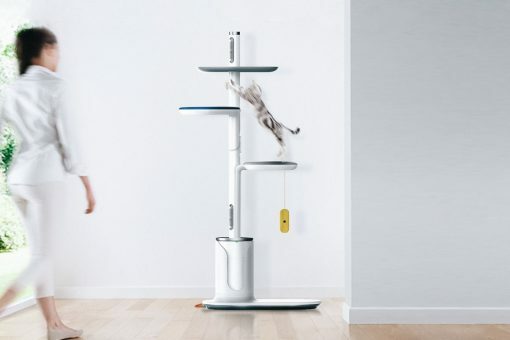 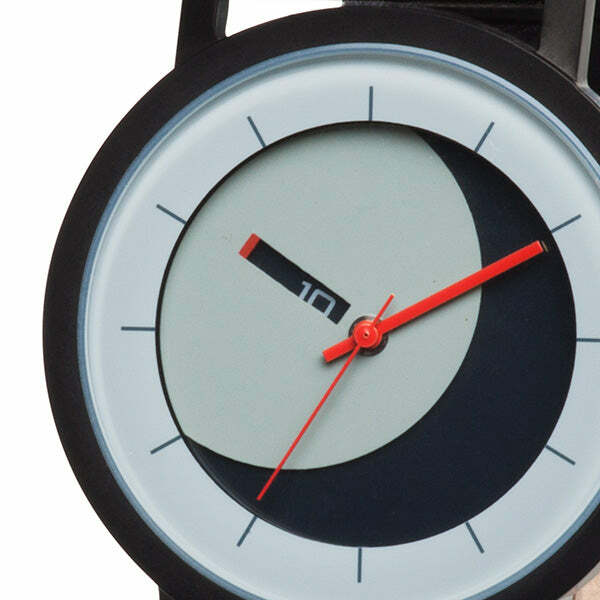 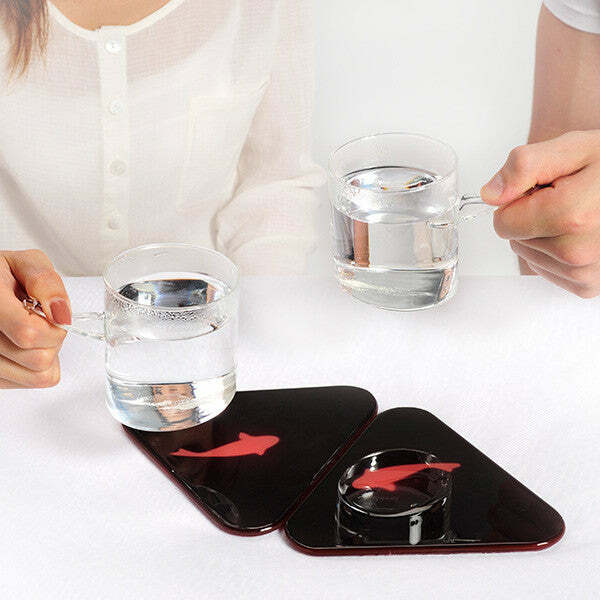 A Product for Cat Lovers!